All MCC products are covered by a one-year limited warranty against defects in materials or workmanship, to the original purchaser, unless otherwise noted. Any products found to be defective in material or workmanship will be repaired, replaced with same or similar device, or refunded at MCC’s discretion. For specific information, please refer to the terms and conditions of sale. Most hardware models can be functionally tested, evaluated for repairs (if needed), and calibrated to factory specifications. 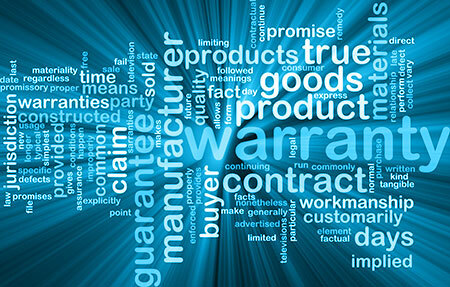 An RMA # must be obtained from Application Engineering in advance of sending any product back to Measurement Computing. Customers outside the USA must contact their local distributor for a return procedure. Calibration certificates for most analog models can be obtained for a fee (certificate must be requested at time of RMA # assignment).